European shares traded lower on Thursday afternoon as investors focused on trade war developments and earnings news in the U.S. The pan-European Stoxx 600 was 0.2 percent lower with almost every sector in the red. Autos were among the worst-performing sectors, alongside basic resources. Both sectors are sensitive to trade news. Across the Atlantic, U.S. stocks opened lower after a four-day rally, as disappointment over a lack of details from the trade talks with China weighed on sentiment. The Dow Jones Industrial Average fell by 0.6 percent, while the Nasdaq was down 0.9 percent and the S&P 500 traded 0.75 percent lower. On Wall Street, Macy’s shares tanked more than 18 percent after reporting its same-store sales grew by just 1.1 percent in November and December. Osram fell to the bottom of the index, down by more than 6 percent. The lighting company said that there had been lower demand by auto firms. Meanwhile, Jaguar Land Rover (JLR) said it will cut 10 percent of its workforce, mostly in its domestic U.K. market. Ford also said that it would be cutting thousands of jobs as part of a turnaround effort aimed at achieving a 6 percent operating margin in Europe. Looking across the European benchmark, Sodexo was among the top performers, up by 2 percent. The French hospitality company reported sales figures that beat expectations and it also confirmed its outlook for the year. 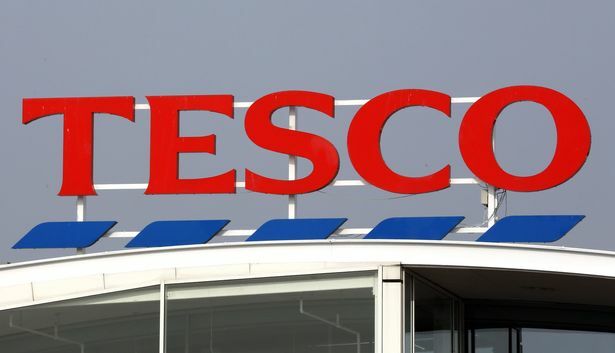 Tesco rose 1.5 percent after updating the markets on its Christmas performance. The grocery retailer said Thursday that it had outperformed its competitors with a 2.2 percent increase in Christmas sales. On the other hand, Debenhams announced that it is in talks with lenders to receive fresh capital. In Europe, investors kept monitoring the Brexit process ahead of next week’s critical vote. The U.K. Parliament agreed Wednesday that the government must come up with a plan-B within three days if the Withdrawal Agreement is not approved on Tuesday.